If you spend any time on the internet these days, then you probably already know the possibilities of ordering a bride online or via email, all from a different country across the world. It sounds a bit weird and unreasonable, and just plain creepy in some cases, but a lot of people turn to this drastic option in their time of need, when love just doesn’t seem possible. Some of these are scams, but a lot of these arranged marriages tend to end with a very happy story. Here are ten intriguing facts all about mail-order brides. Mail-order brides actually have a very long history, going back into the 19th century. On the American frontier, it was very popular to spend a man’s fortune on purchasing a woman to live with them, as the frontier was somewhat empty. During the nineteenth century, a lot of women were hoping to escape their present lives and gain some financial security, which is what the frontier may have offered. These women, who were mostly single, ended up becoming mail-order brides. In the twentieth century, mail-order brides grew in such popularity that the entire business model expanded to include both potential wives and husbands. Women in search of a happy marriage and the chance to settle down could order their very own husband. Unfortunately, the mail-order bride industry isn’t always an innocent industry. There are cases of a bride being abused and sometimes even murdered by their prospective husband. The husband can also be in danger, too. Alla Barney, a twenty-six-year-old Ukranian engineer and mail-order bride bled to death in front of her four-year-old son when her husband, an American by the name of Lester Barney, slashed her throat in the car. A lot of mail-order marriages actually turn out quite well. The amount of correspondence between the prospective husband and wife ensures they are matched well beforehand. At times, this process can take years. 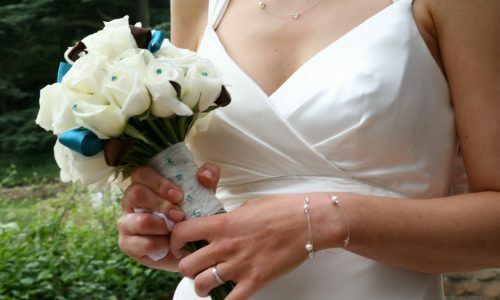 Recent changes to US immigration laws have actually ensured protection for brides upon their arrival into the country. Congress passed the Illegal Immigration Reform and Responsibility Act in 1996. Mail-order bride and husband services don’t actually “sell” their brides to other people. These women are actually all there voluntarily, and they get a choice in the prospective husband and which country they come from. During the early twentieth century, “picture brides” developed due to increased immigration restrictions. The Japanese-American Passport Agreement of 1907 allowed the country of Japan to offer passports to immigrants’ wives. 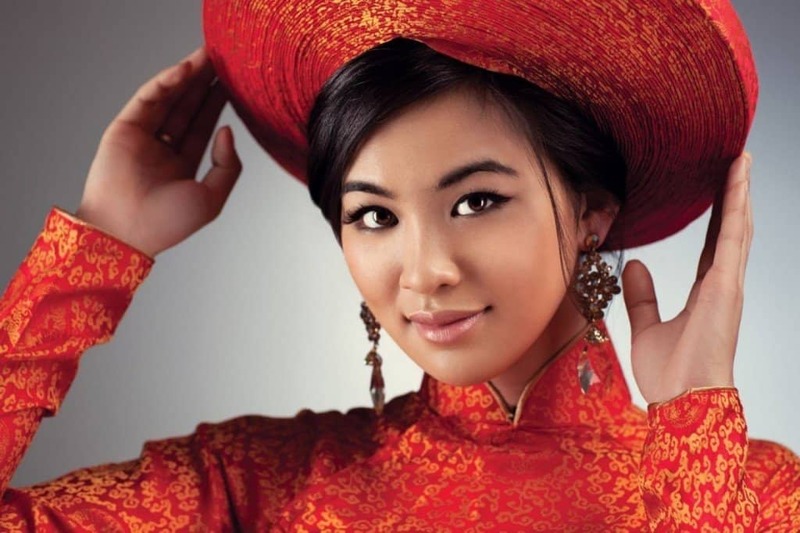 The vast majority of mail-order brides from the twentieth and twenty-first century are from Southeast Asia, former Soviet Union countries, and even sometimes from Latin America, though it is far more rare than the previous listed.